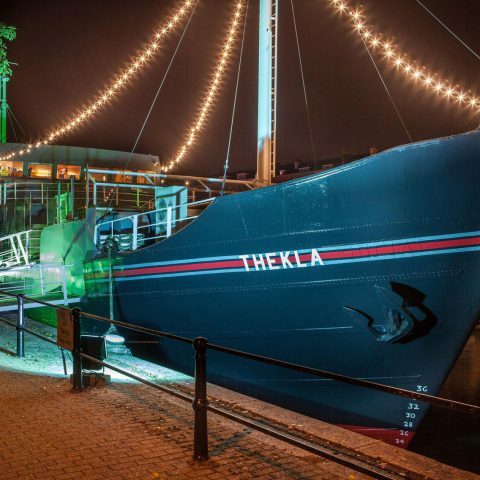 “There’s a lot of love for Thekla in Bristol, around the country and worldwide. Both music fans and bands like Florence and the Machine, White Denim, Mumford & Sons, Ellie Goulding and many others who have played there over the years have taken part in some great nights. 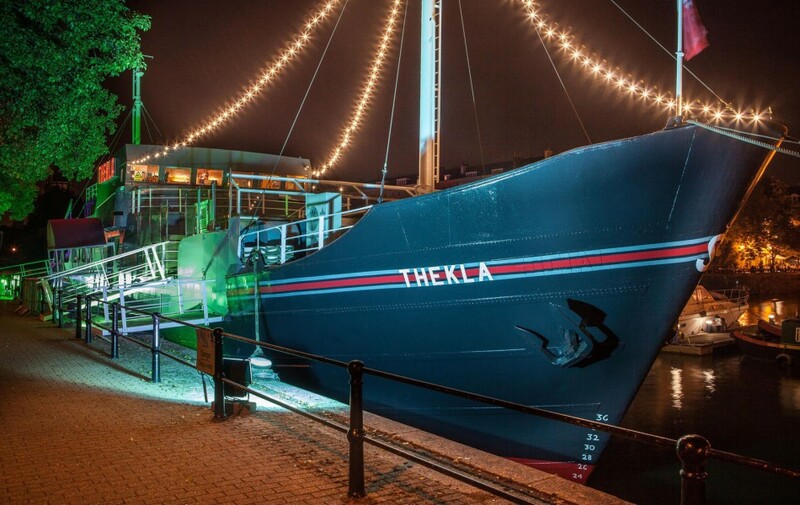 We’re committed to preserving that heritage and that’s why we’re getting the new hull fitted – we need to make sure that Thekla continues to be a great night out for the next fifty years”.